To get started with your MOT booking, simply enter your vehicle registration below. Welcome to Weston Auto Services for MOT testing, car servicing and garage services in Weston-super-Mare. For an MOT in Weston-super-Mare, as well as a wide range of services including car servicing, air conditioning, clutches and repairs, come to Weston Auto Services in Weston-super-Mare. At Weston Auto Services, we are driven to offer the most efficient service for our customers. This is why we have implemented vehicle registration lookup for our MOT test bookings and your car servicing bookings. This makes it as simple as possible to book your mandatory yearly MOT test and other services. In just a few quick steps, you can find a booking slot to suit you and confirm to send your appointment directly into our online diary. 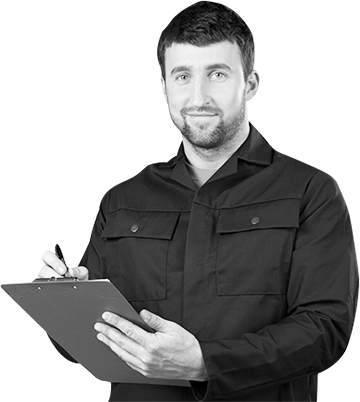 All you need to do is show up on the designated test day with your vehicle and our skilled testers will take care of the rest, once your MOT test or Service has been complete. Payment is made at the garage. 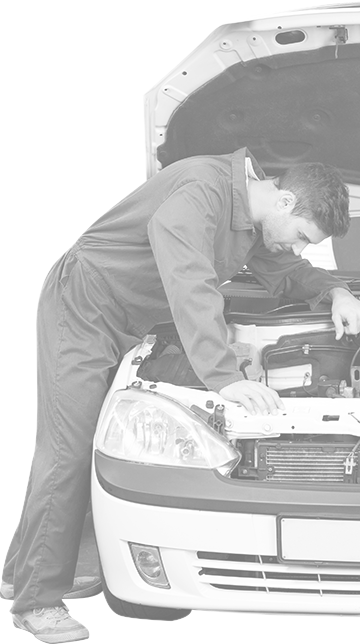 At Weston Auto Services, we are specialised in clutch checks, repairs and replacements. 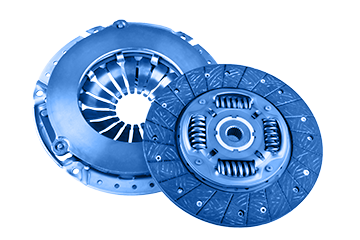 With over 30 years of experience in dealing with clutches, we can offer you the best clutch service for your vehicle. To get your vehicle booked in, you can simply give us a call on 01934 416 540 to discuss details of your clutch check with one of our specialists. Alternatively, you can follow the links below to get more information on the specific services that we have to offer, or send us some more information so we can give you a quote for what you require. All makes and models car servicing in Weston-super-Mare. Looking to get your car booked in for its annual service but don't want to pay main dealer prices? From an interim service on a small car, to a full service on a large family car, Weston Auto Services will offer a professional vehicle service without the eye watering cost that a main dealer would charge. To get an instant quote for your vehicle, and to book your service online, simply fill in your vehicle registration below to get an instant price for your vehicle. Our Oil & filter service starts at £50, our interim service starts at £75 and our full service starts at £140. To get an exact price simply enter your registration below. If you have any questions with regards to the servicing options that we have available, simply give us a call on 01934 416 540. Get yourself booked in for your MOT in Weston-super-Mare using our live online booking system. Give us a call or drop by anytime, we endeavor to answer all enquiries within 24 hours on business days.